Spend a magical winter weekend in historic downtown Carlisle. 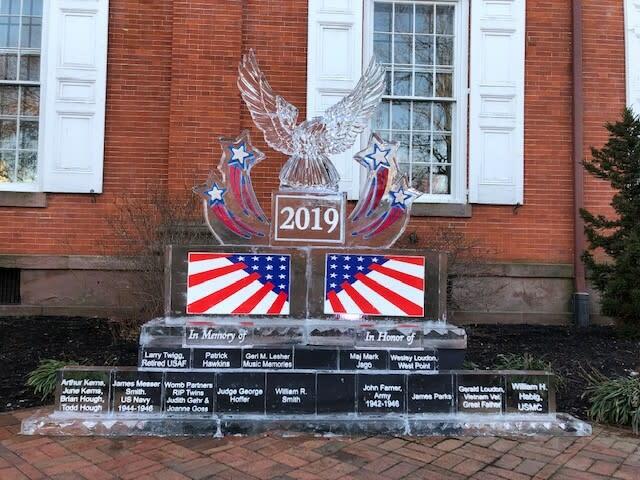 Visitors can view and take pictures of more than 70 different ice sculptures while exploring the town and all it has to offer. Ice Art Fest weekend also features a number of family-friendly events and activities. Check back for more information and a schedule of activities closer to the date.